according to the organizers, was attended by over 400 people. Traditionally, the temple organizes events, including for children to celebrate the New Year, but this year the organizers decided for the first time to add the carnival with as many as 14 traditional, carnival games such as Hoop Shot, First Down, Bean Toss and Ring Toss. “The event was planned and organized in a very small window. A bunch of us got together and decided to throw a carnival for everyone to enjoy. 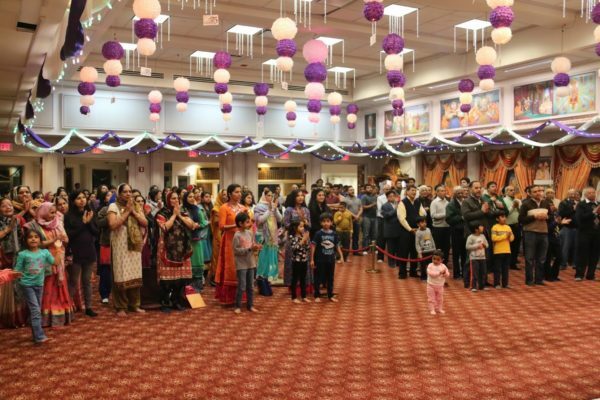 We have never held an event like this and had no idea it would be so successful,” Hersh Patel, a spokesperson for the temple said.